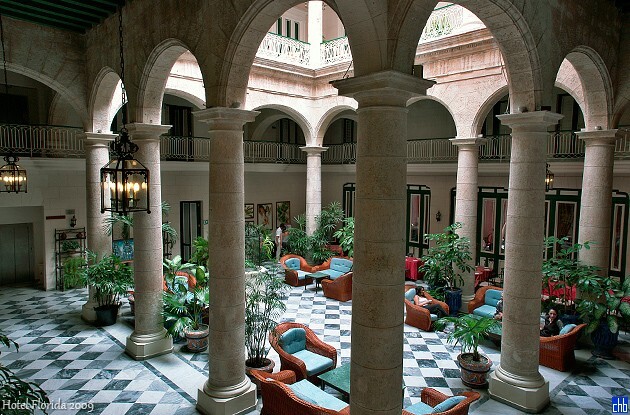 Dating back to the 19th Century, Hotel Florida is a beautifully restored colonial hotel in the heart of old Havana. 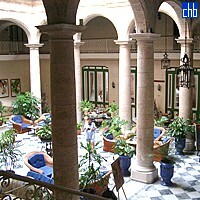 The elegantly appointed lobby, complete with stained glass window, sets the tone for a stylish hotel with a uniquely Cuban atmosphere. Florida hotel has a restaurant & two bars, serving local & international cocktails. 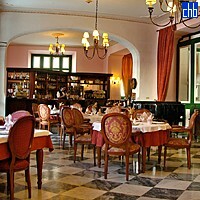 But beyond the delicious food & mojitos, the highlight for many guests is the atmospheric piano bar, Maragato. 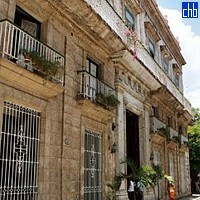 Whether you dance salsa, enjoy watching or just want an authentic Cuban experience, you will never forget Maragato. 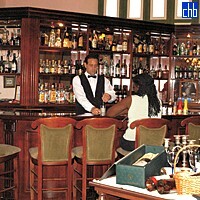 The bar is popular with salsa lovers across Havana & stepping inside is like walking into a classic Latin postcard. A fun night of salsa builds an appetite & you will find everything you need in the delicious continental breakfast buffet. Then wile away the hours relaxing in the courtyard, complete with sliding glass roof so you can sit outside whatever the weather. With 24-hour reception & even a souvenir shop for last-minute gifts, not to mention the fabulous Maragato bar, Hotel Florida can provide a memorable Cuban experience. The 25 standard rooms at the Florida are very agreeable, with many of them having French doors to their own balconies. The majority have ceilings of huge mahogany beams, black and white marble floors, framed reproductions of eighteenth and nineteenth century prints on the walls and agreeable faux colonial furniture. The bathrooms are attractive, tiled in beautiful deep green Cuban marble with grey Italian marble edging – very sophisticated and refreshing on hot days, tempting one to spend hours wallowing in cool water, eating truffles from the nearby Museo de Chocolate and reading Graham Greene. 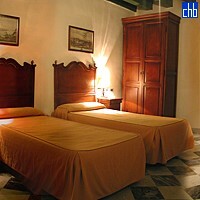 18 of the rooms are twin bedded and the other 3 have matrimonial beds. The 4 Florida’s junior suits are very impressive, with almost ridiculously high ceilings, gilded decorative iron beds and tall French doors to their balconies. 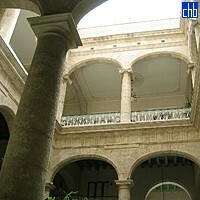 They have separate bathrooms tiled in the same attractive combination of Cuban and Italian marble mentioned above and small sitting rooms containing sofas, individual chairs and televisions; these rooms have their own French doors to separate balconies.